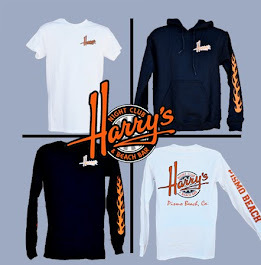 Harry's Night Club & Beach Bar: Harry's Supports Local Music! 1. Local shows are cheaper. Local Shows: Admission $5-15. T-shirt $10-15. Major Artist: Admission $40+. T-shirt $30-40. 3. Helps the local economy. Every musician/band starts out small. 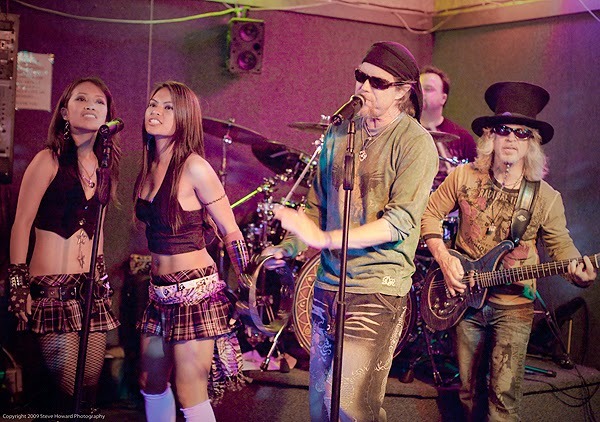 There have been multiple music groups that started locally who ended up being well-known throughout the country. 5. Local shows are more personal. 6. Local musicians are there for you. Why do artists/bands play in front of others? To entertain them of course! They work for your pleasure. The least you can do is show up and have a good time. Click here to see what bands Harry's has scheduled!